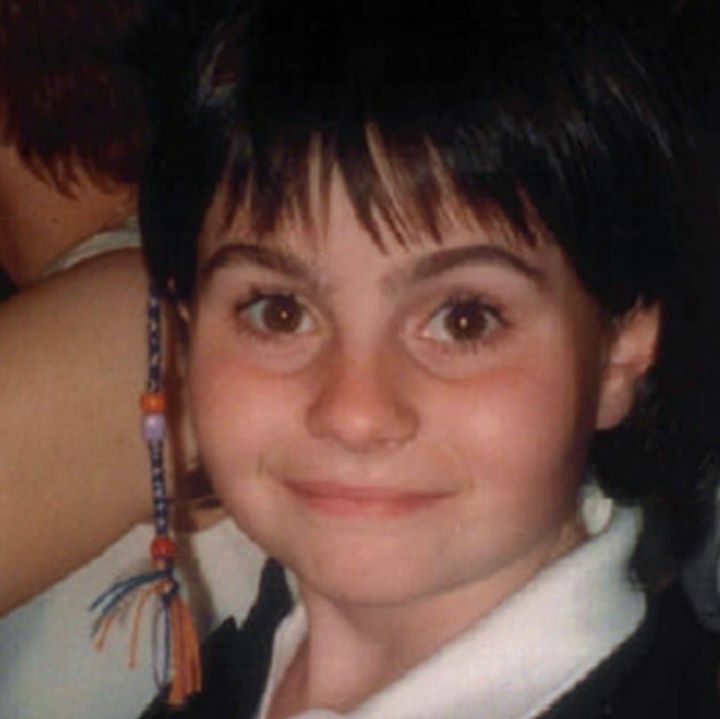 As part of our universal children’s week we wanted to tell you more about Brendan & Terry’s amazing daughter Cliona, in whose honour Cliona’s Foundation was set up. Cliona loved music. She took music lessons on the tin whistle and the piano. But any time of the day or night, she would have songs and music playing in her room and she could be heard downstairs singing along to the tunes. Several evenings a week, she would get around her father and he would have to take her for a drive and Colm & I would always know when they were arriving home i.e. the music in the car would be turned up full blast coming in the driveway…. 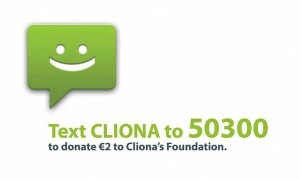 While Cliona wasn’t a huge fan of school, we think the only reason she attended school was for the social aspect. She absolutely loved meeting her school friends, teachers and all other staff in both her National School and Secondary School. In fact when the Teachers from St. John the Baptist Secondary School visited Lough Gur National School to inform the 6th Class of what might be in store for them going into First Year, Cliona had a very important question for Mrs. Jones. Was it possible to get an exemption from Irish and French classes ? True to form, Cliona received her exemption from both Irish and French Class !!!!! Cliona loved writing. If there was ever an issue getting her down or she had become upset about something, she would write down her feelings on a note and she made sure to leave it in a place where it would be obviously seen and read. This was her way of dealing with life. Even after her death, we found numerous notes throughout our home that she had written and for one reason or another, chose to leave them where there would eventually found.